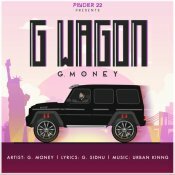 Pinder 22 in association with GMONEYMUZIC are proud to present the brand new single released by G. Money entitled “G Wagon“, music by Urban Kinng!! 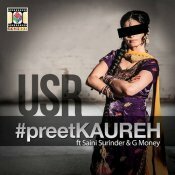 Check out the brand new single released from USR entitled “Preet Kaureh” featuring the vocals of Saini Surinder & G-Money!! ARE YOU G-Money? Contact us to get a featured artist profile page.